Maximize your productivity and efficiency with these timesaving tips for TaxAct® Professional Editions. Tip #1: Need fast answers? Go to the Answer Center! Open a client return and click the Q&A button in the menu. On the bottom right of the screen, enter a word or term related to the topic you need help with. Click the blue Go button. 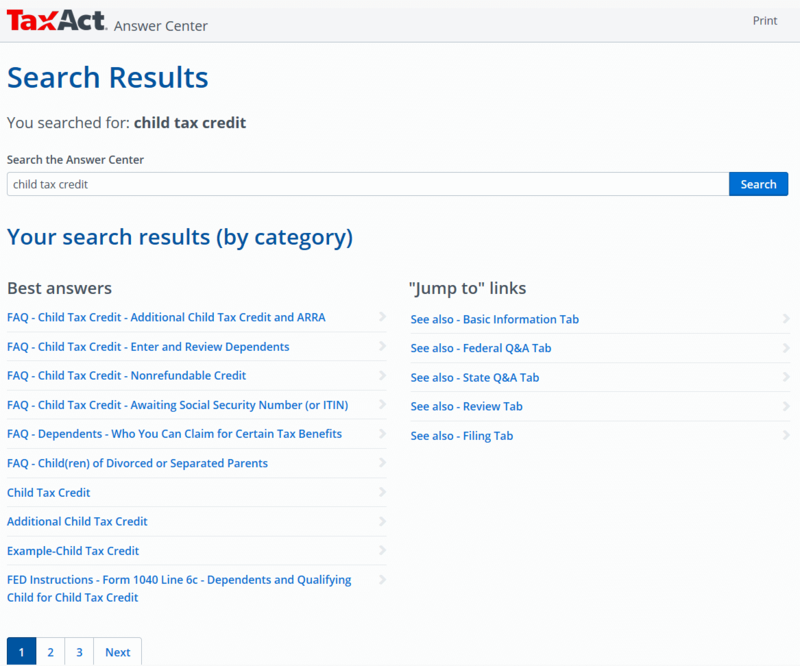 In the above screenshot, note the links above the Answer Center for Popular Help Topics, TaxTutor Guidance, and IRS Form Instructions. Those links will take you to information specific to the interview question on that screen. 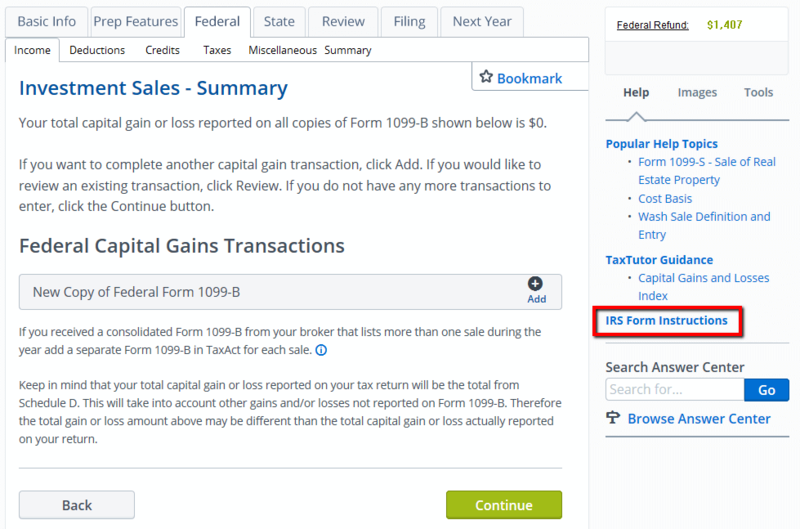 Want to access Federal or State form instructions without losing your place? From the forms view, click the icon with the exclamation mark in a yellow circle to open form instructions. The Practitioner PIN can take the place of a taxpayer's Prior Year PIN, Prior Year AGI, or IRS-issued EF PIN. While the Practitioner PIN method still requires a Self-Select PIN, it allows you to create the Self-Select PIN. For more information about the Practitioner PIN method, refer to this IRS FAQ or IRS Publication 1345 (pages 19 to 21). 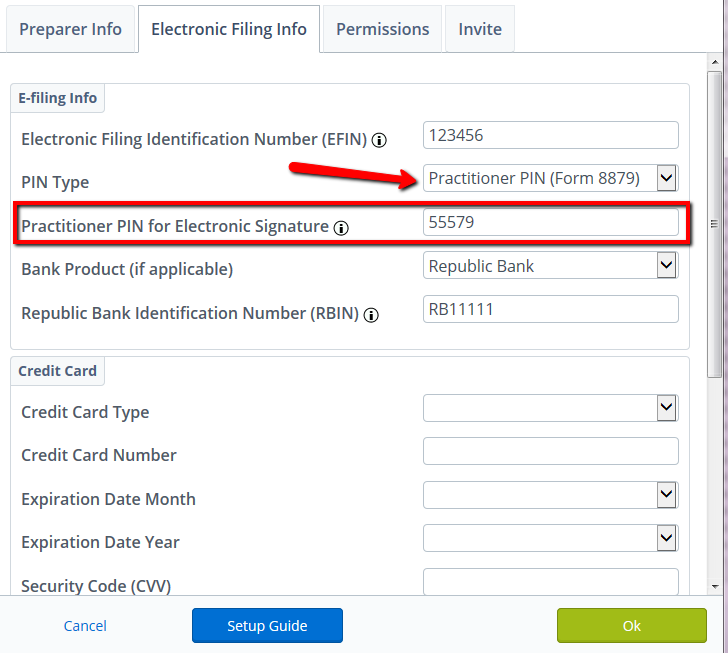 To avoid entering your Practitioner PIN each time you e-file a return, enter your PIN in Master Information in TaxAct. In the main menu, click Preparer. Select Master Information, then Preparers. In the Preparer Master Information pop-up window, click the "Preparers" tab, then Edit next to your name. 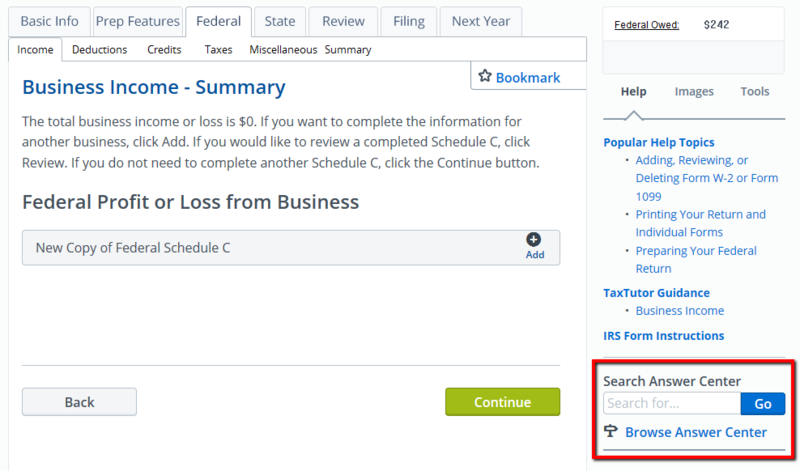 In the Edit Preparer Information window, click the "Electronic Filing Info" tab. In the PIN Type dropdown menu, select "Practitioner PIN (Form 8879)". In the next row, enter your Practitioner PIN, which can be any five digits except all zeros. For the fastest answers, search the Answer Center or go to taxactprofessional.com/support. If you still can't find the answer, click Help in the main menu, then Support Options for additional resources and our contact information.